Zest Tracking Ltd offer the most cost effective Vehicle & Lone Worker GPS Tracking on the UK market. We also provide software to prevent mobile phones being used by the driver of a vehicle by blocking all Social Media, Email and Text messages to help reduce deaths whilst driving and to make the country a safer place. 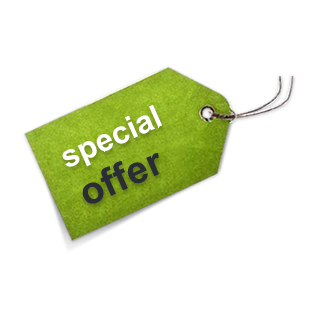 CLICK TO SEE NOVEMBER SPECIAL OFFER - 3 MONTHS FREE VEHICLE TRACKING! The Zest : trak™ range of products has been specifically designed to cater for all aspects of security, industry and capability and is a market leader in the new generation of Tracking software development and deployment. Zest Technical team will work closely with you and your organisation to provide a Tracking solution that is guaranteed to make your life easier and make your business more streamlined. Whether it is Asset management, vehicle or fleet tracking or simply knowing where your operatives or indeed family members are at any given time can prove to be immensely useful in the general melee of the 21st century. Zest Tracking Ltd primarily services UK businesses in the security, haulage and distribution sectors, businesses operating a fleet of vehicles and companies with mobile work forces as well as organisations caring for vulnerable individuals.